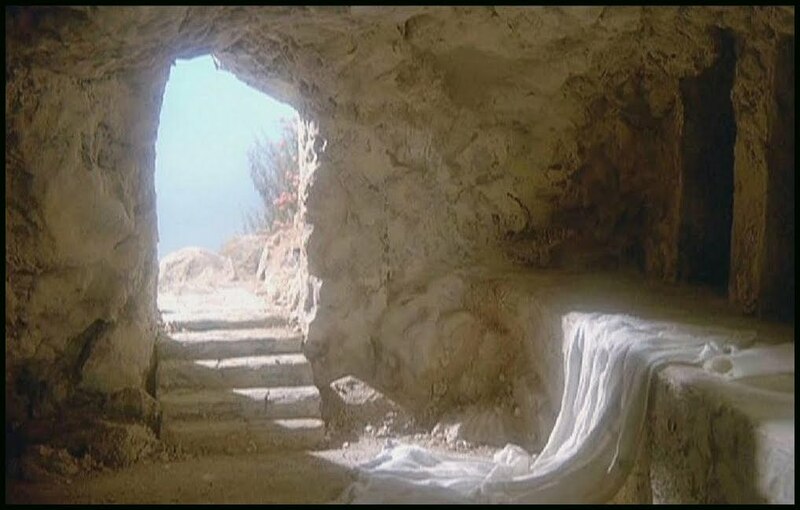 Because Christ is risen and gives us His resurrection against our sin, death, and hell, we must advance to where we also learn to say: “O death, where is thy sting?” [1 Corinthians 15:55] although we at present see only the reverse, namely, that we have nothing but the perishable hanging about our neck, that we lead a wretched filthy life, that we are subject to all sorts of distress and danger, and that nothing but death awaits us in the end. Christ is risen! And this means you will too. Entry filed under: Devotional Thoughts. Tags: Christianity, Church, Easter, Eternal Life, John Donne, Last Day, Religion, Resurrection, Salvation, Spirituality.